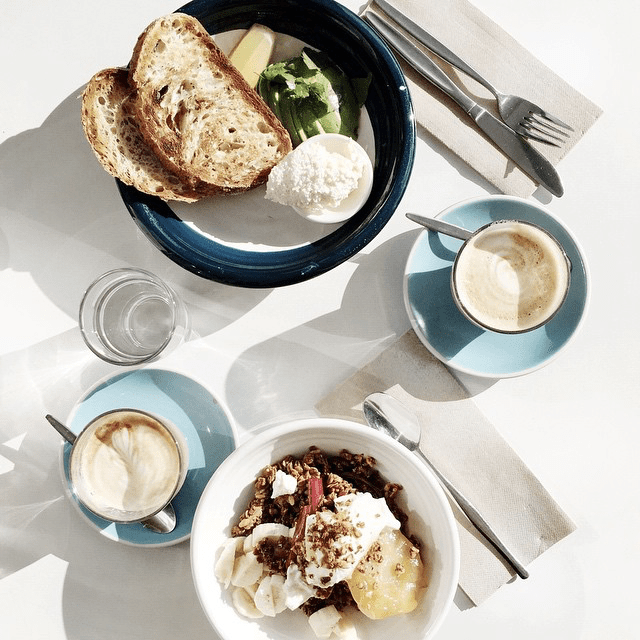 Even one day of stomach bloating can have an outsize influence on your life. When you feel uncomfortable in your own skin, it becomes difficult to stop thinking (and complaining) about it. But if you experience disruptive abdominal discomfort on a regular basis, you may want to consider taking a look at your diet. While an unhealthy lifestyle packed with packaged, processed, and fast foods is an obvious way to incite bloating and possibly even gain weight, there are a few healthy foods that also lead to abdominal discomfort as well. Enter FODMAPs, or "a group of carbohydrates found in certain foods that cause stomach discomfort in some people," explains Prevention. The acronym stands for fermentable oligosaccharides, disaccharides, monosaccharides, and polyols, which aren't properly absorbed into the small intestine and "tend to draw water into the digestive tract," writes the magazine. Since they tend to hang out in your stomach for a long time, they can ferment, which leads to bloating, gas, and diarrhea. By extension, a low-FODMAP diet cuts out these offending foods—which span dairy, fruits, and vegetables—for six to eight weeks. From there, you can slowly reintroduce them into your diet to pinpoint exactly which ones are causing discomfort and then avoid them permanently. 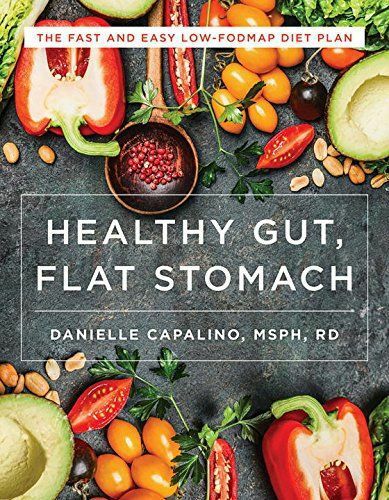 Since the diet is so restrictive (see below), FODMAP and irritable bowel syndrome expert Kate Scarlata, RDN, does not recommend going on it to treat occasional gas or bloating. Rather, it's ideal for someone who suffers from more serious gastrointestinal problems like IBS, regular bouts of irritating gas or bloating, an inflammatory bowel disease like Crohn's disease, or ulcerative colitis. If you're considering going on a low-FODMAP diet, talk to a gastroenterologist first. 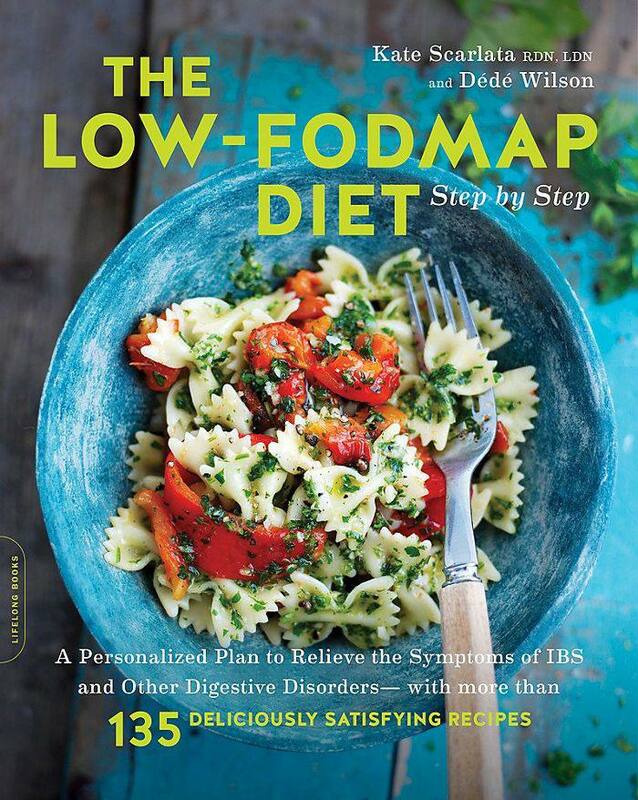 "The doc can take a look at all of your symptoms and help you figure out whether a low-FODMAP diet is the best option," explains the publication. Prevention also recommends consulting with a registered dietitian who specializes in low-FODMAP diets. They'll help you make sure you're still getting all of the nutrients you need. 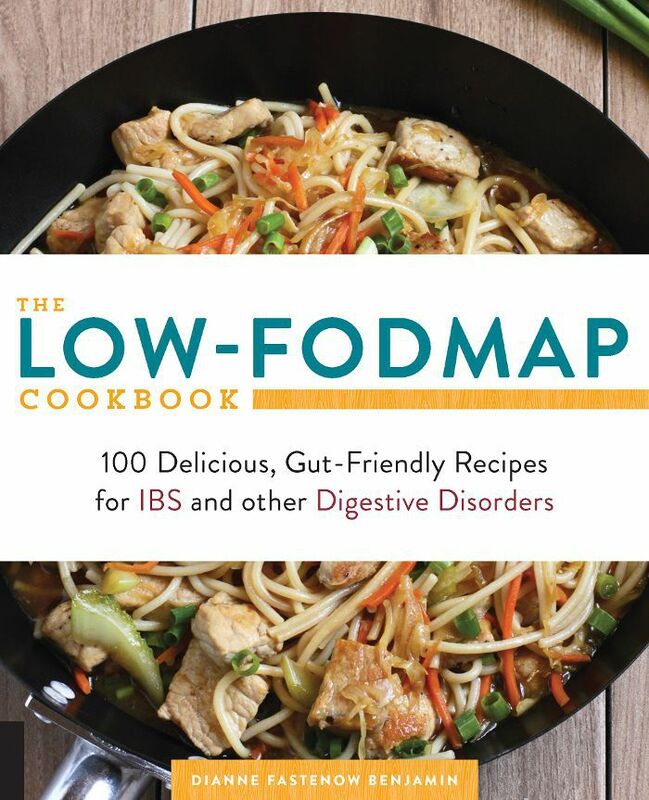 Read up on the foods to avoid on a low-FODMAP diet, along with the fruits, veggies, and meats that get the green light.